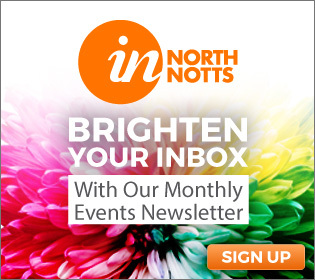 Are you looking for a course to help you gain promotion, seek a career in business or take the plunge and start your own business? Or perhaps you wish develop the skills of your team or staff? 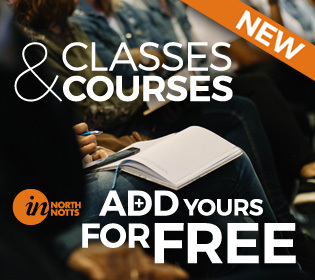 There are a whole range of business and management courses available in North Notts for individuals and the self-employed, for new start businesses, SME’s and large businesses too. Find courses to teach leadership skills, finance, administration, human resources and law as well as training courses on sales & marketing, digital marketing, health & safety and general staff/employee training from approved providers, and much more.